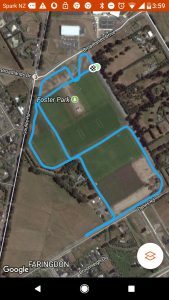 Rolleston Road Runners are back up and running for the summer months with a new course in Foster Park. We meet in Foster Park on Mondays at 6:15pm to register for a 6:30pm start. All abilities welcomed whether you wish to run, or walk the course. The entire course stays within Foster Park. In the event of poor weather, updates will be posted on the Facebook Page, Rolleston Road Runners. A gold coin donation is welcomed per runner each week to cover our costs. 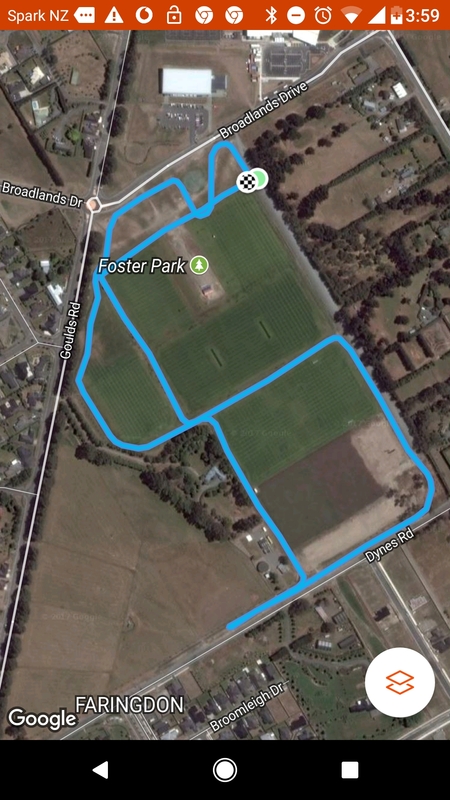 You will have the option of a 2.5 km (1 lap) course or a 5km (2 laps) course. Please see the map link below and become familiar with it, as this course will not be marked or marshalled. We will provide a lead biker when possible, but please do not rely on this. All children must be accompanied by an adult/caregiver. Click on the link below to check out your results. 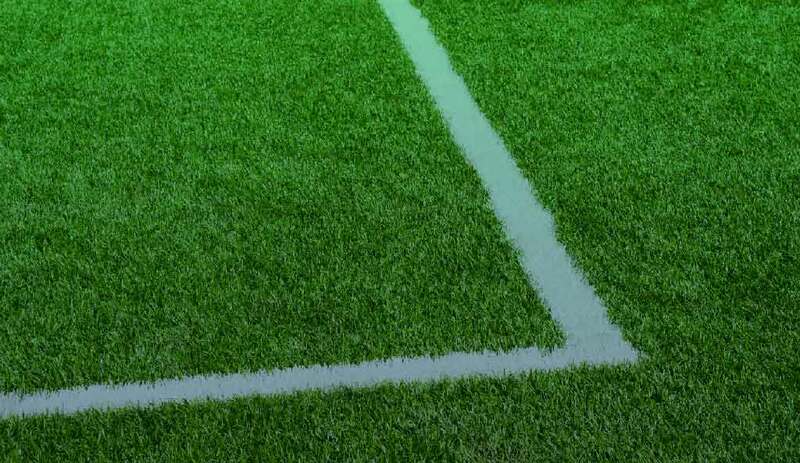 Please let us know if we have made any errors, we do our best to get them all right but occasionally make the odd error and like to know about them so we can correct them. 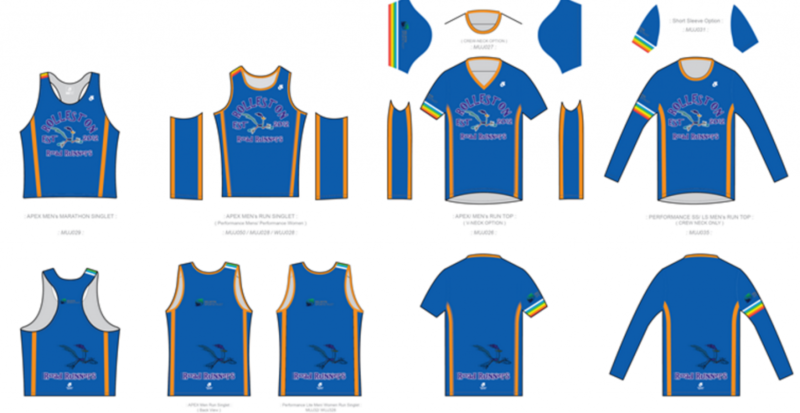 The image below shows the design for our new RRR clothing on offer. You can click on the image to link to the Champion System page that shows the different Performance and Apex clothing options. If you would like to order some clothing for yourself have a chat to us on Monday evenings.